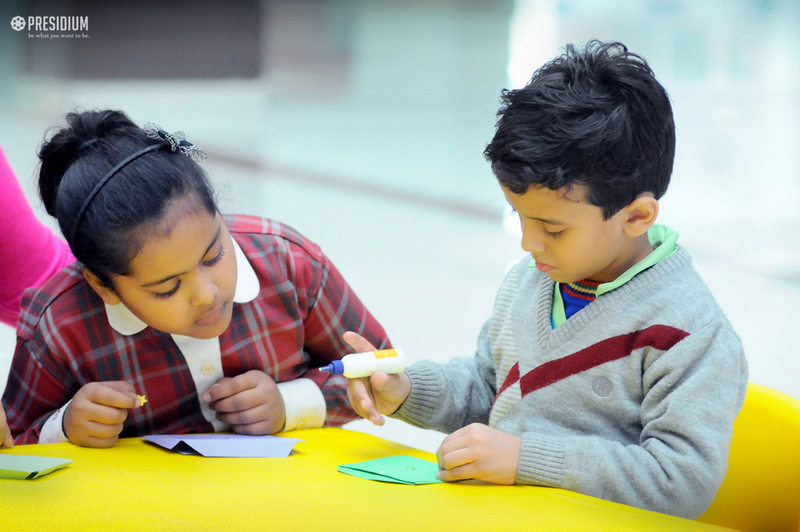 Origami is an ancient art form, which facilitates learning and improves special organization skills. 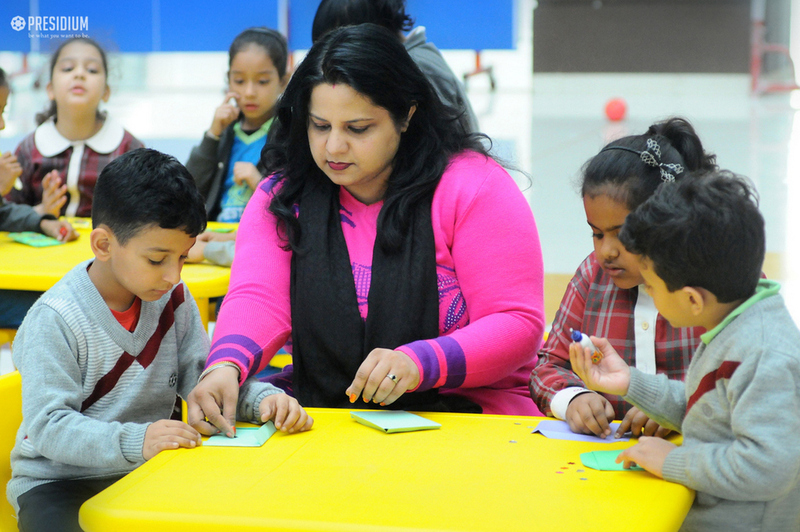 To give our grade 2 students a hands-on experience of this beautiful art, an Envelope Making Activity was recently organized at Presidium, Raj Nagar. 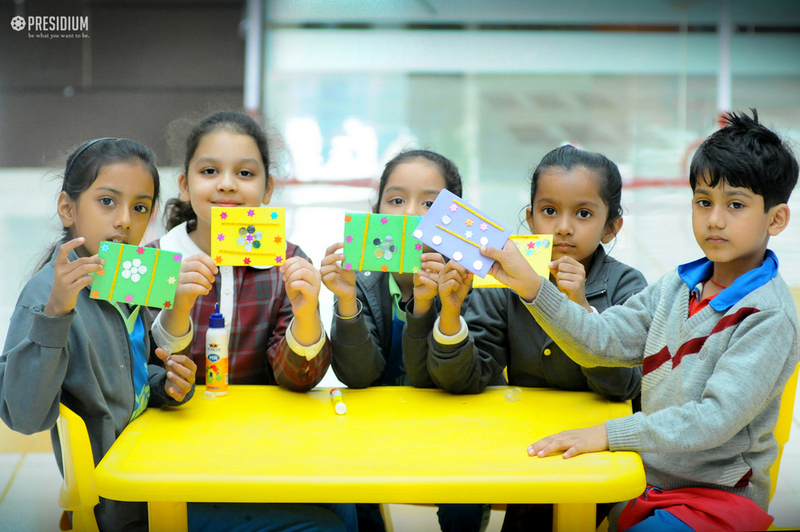 The Students made beautiful envelopes and decorated them using their artistic excellence. 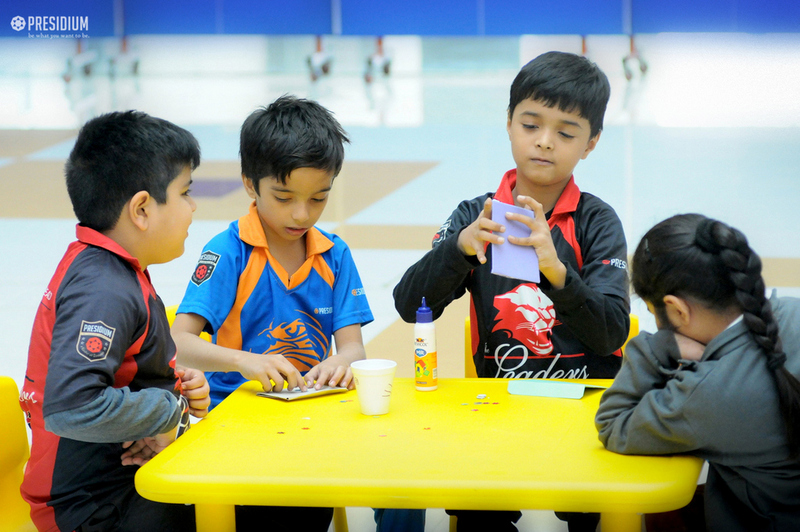 The activity helped the Presidians enhance their creativity and logical thinking. Overall it was a fruitful engagement for the Presidians!